We’re getting withdrawal symptoms from Game of Thrones, so what better to cheer ourselves up than by swooning over our favourite cast members. 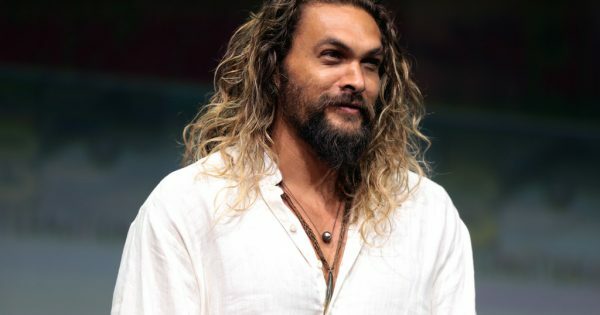 Best known for playing Khal Drogo in Game of Thrones, Jason Momoa is our hunk of the month and guess what – it’s his birthday today! Momoa is an American actor, writer, director and producer who has starred in films including Justice League (2017), Conan the Barbarian (2011) and many more. Who is your hunk of the month? Let us know over on Facebook and Twitter.